Enter your address data and your personal message! Click on "Send recommendation" to send the e-mail! Hello, I was looking at Sonnenkind.ch today and found something that might be interesting for you. Just click on the link below and you will be directed to the shop. 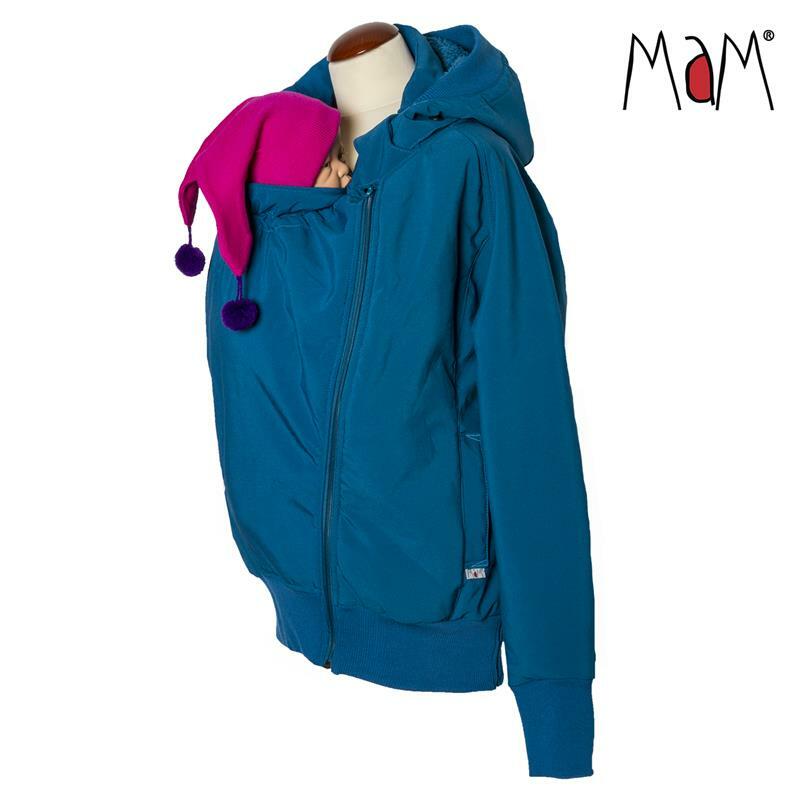 The MaM® SoftShell Jacket is designed to have a beautiful feminine look, while featuring several premium technical and innovative qualities not available in other motherhood or babywearing jackets. 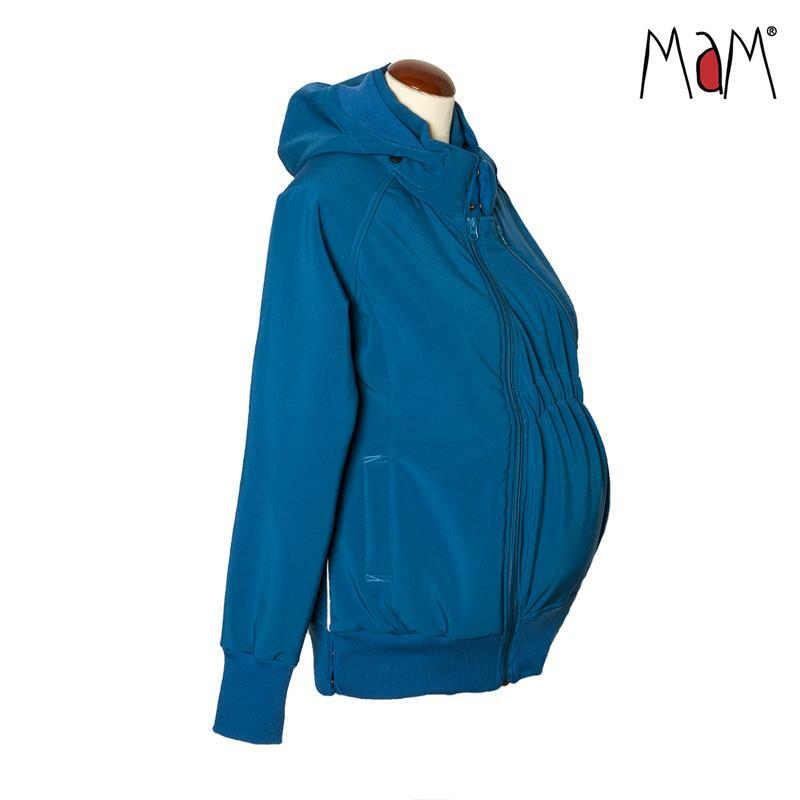 The MaM SoftShell® Jacket can be used during pregnancy or when carrying a baby on the front or the back, and it looks good also without a child. 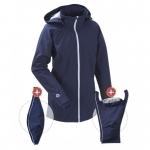 It features the innovation patent pending (utility model U20164132) DoubleFunction™ Panel with special YKK-zippers allowing a great fit both during the exciting time of pregnancy and lovely years of babywearing. 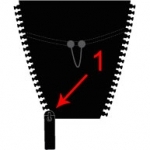 TouchBaby™ openings are hidden in the pockets allowing you to put your hands directly on your baby or checking the diaper without opening the jacket. Machine washable. Scandinavian design. 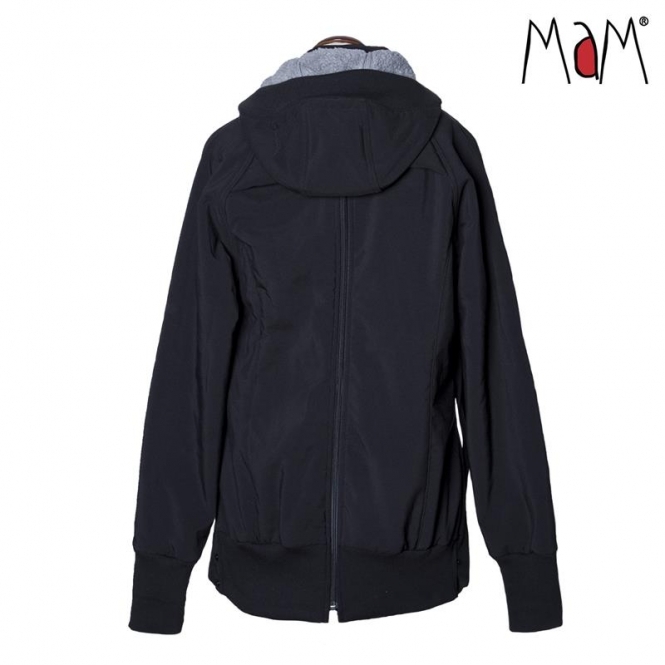 For the entire time of m o t h e r h o o d.
Materials: A stretchy SoftShell technical jacket fabric bonded with a structure-cut polar fleece and a breathable, weatherproof membrane (MaM*tec >5000 mm) sandwiched between the layers. The MaM® SoftShell Jacket is suitable for the cold season and in the North for all-year-around use. Perfect for layering. It will take you effortlessly from walking the dog in the woods to shopping, from week to weekend and from autumn to spring. Supreme comfort, excellent functionality, great looks. for the comfort of baby, Cold Weather Insert and Babywearing Dickey to keep you both warm during the coldest days. 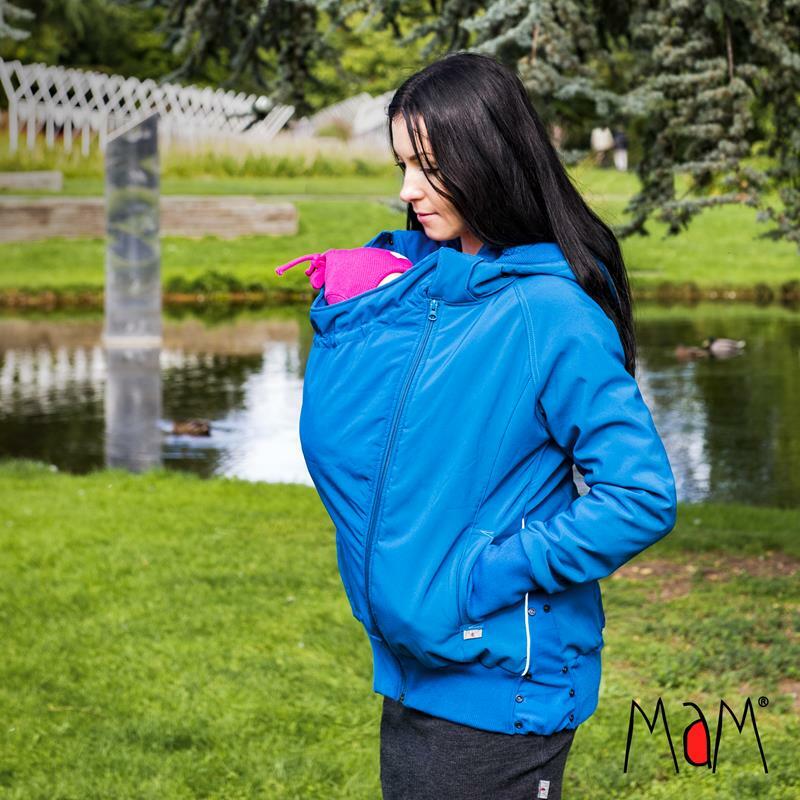 Every jacket is supplied with an innovation patent pending (utility model U20164132) DoubleFunction™ pregnancy/babywearing panel. Thank you for your comments/rating.We shall shortly evaluate and activate it. Sorry but your comments/ratings is not submitted for this product. 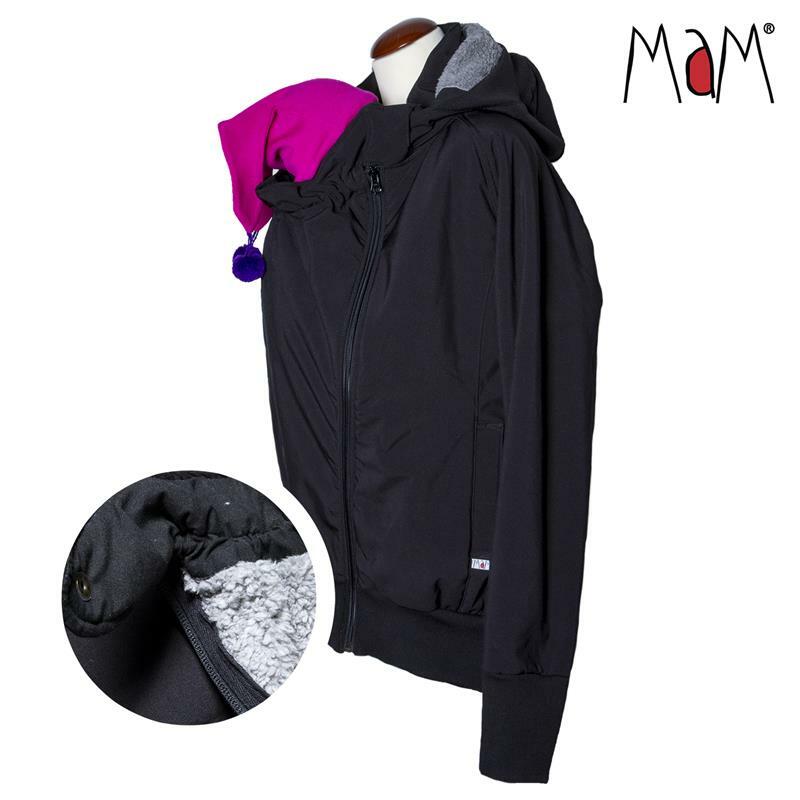 Zip Us In Fleece Liner Black | . Zip Us In Softshell -Vislon Single zip | .